The high concentration of petroglyphs at Tanum - near Tanumshede, Bohuslan - has been declared a World Heritage Site by UNESCO. The site includes one of the largest carved rocks of the Nordic Bronze Age - the 'Vitlyckehal' - in Scandinavia. The 'Tanum petroglyphs' represent 1000's of images on over 600 panels, concentrated in distinct areas along a 25 km stretch which was originally the coastline of a fjord during the Bronze Age. 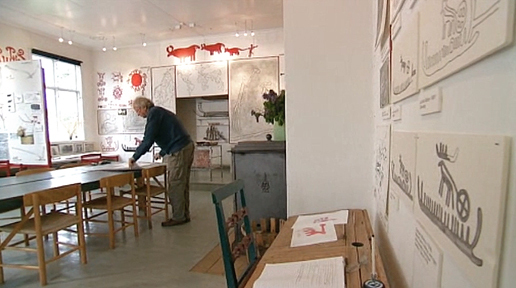 The site covers an area of about 51 hectares (126 acres). 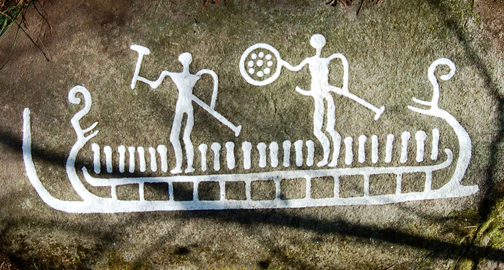 The petroglyphs depict boats (the Hjortspring boat), wagons (or carts), animals, and humans with bows, spears and axes. 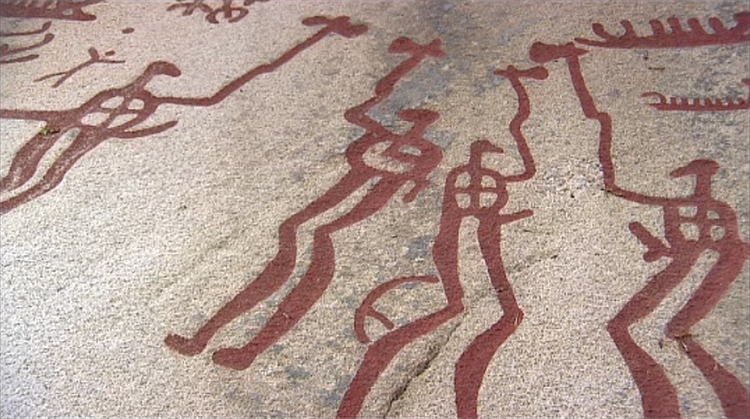 As well as hunting scenes, human rituals are depicted. 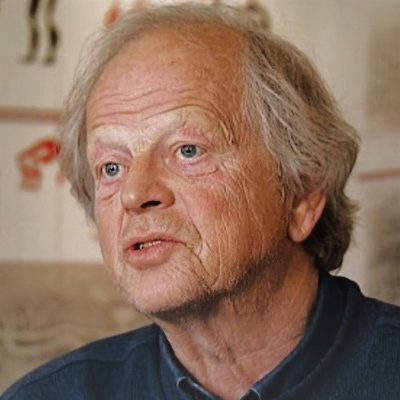 As explained by Dr. Gerhard Milstreu of Sweden’s Tanum Rock Art Research Centre, the beliefs and means of survival provide the basis for these rock carvings and rock paintings. The prehistoric images - rock carvings and rock paintings - are generally categorized according to the subsistence basis depicted: images from the Stone Age are hunter images, images from the Bronze Age are farmer images. Geographically the cultural periods developed differently, homogeneous with the geological and climatic circumstances. The cultures of the Stone Age existed everywhere during prehistoric times, but are now confined to indigenous groups, such as the Inuit, in Canada and Greenland, and the Aborigines, in Australia. Around 4.000 B.C. 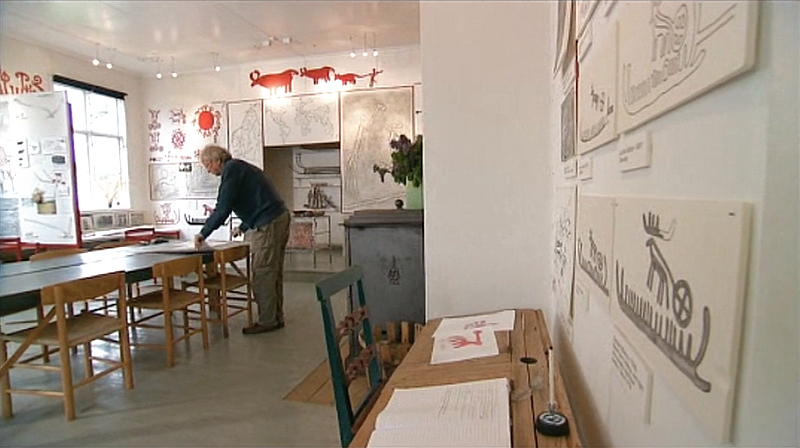 a new cultural period arose in Southern Scandinavia - the so called Neolithic period. It was during this period that agriculture first began to arrive in the Scandinavian region from the Middle East, where the earliest origins of domestication have been found. Over time, societies changed drastically - people sometimes call it the largest revolution in the history of mankind: the Neolithic revolution. It marked change from a hunter-gatherer society to a productive society. People settled down and created communities of varying sizes based around arable farming, which enabled a much larger number of people to be fed. As a consequence of the resulting sharp increase in population, cities and city states with production and 'international' trade emerged in the Middle East between 8.000-6.000 B.C. During the Scandinavian Neolithic periods, hunter-gatherer ways of life gave way over time to agriculture. A marked change occurred when the Bronze Age began around 2.000 B.C. During the Bronze Age, the pictorial expression underwent a change in both form and content. 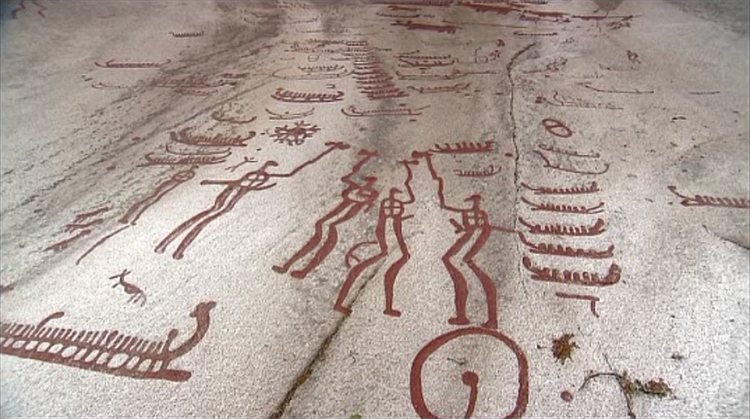 The rock carvings from this period are frequently known as farmers carvings. The people practicing agriculture became dependant on different powers compared to those in the past, and the dominating theory is that the carvings describe the religion of the Bronze Age with its myths and rituals, inspired by their way of life. The rock carvings were not 'art for art's sake', but constituted a practical tool to maintain the religious needs and balance within society. The representations are our largest source for our appreciation of their cosmology. They are predominantly pecked in stone, but also appear frequently on metals, bronze and gold, and on perishable materials, such as wood and tattoos on the skin. 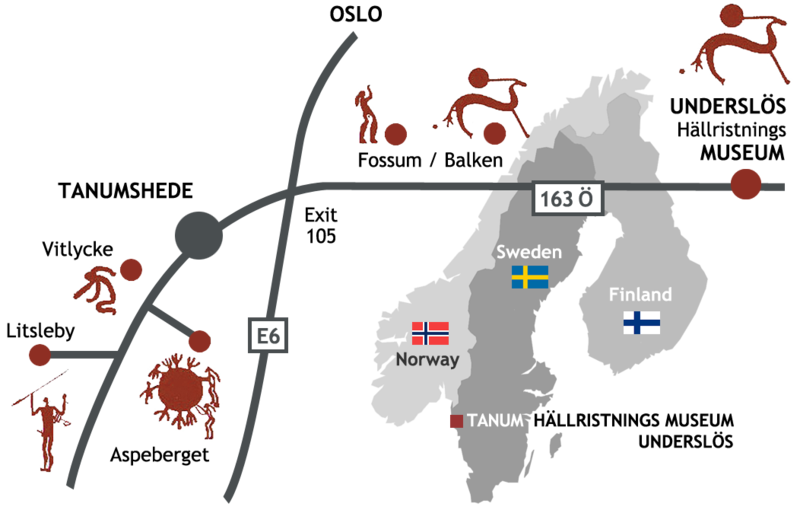 The Tanum Museum of Rock Carvings - UNDERSLOS HallristningsMuseum - curates the research and heritage management for the Tanum rock art. 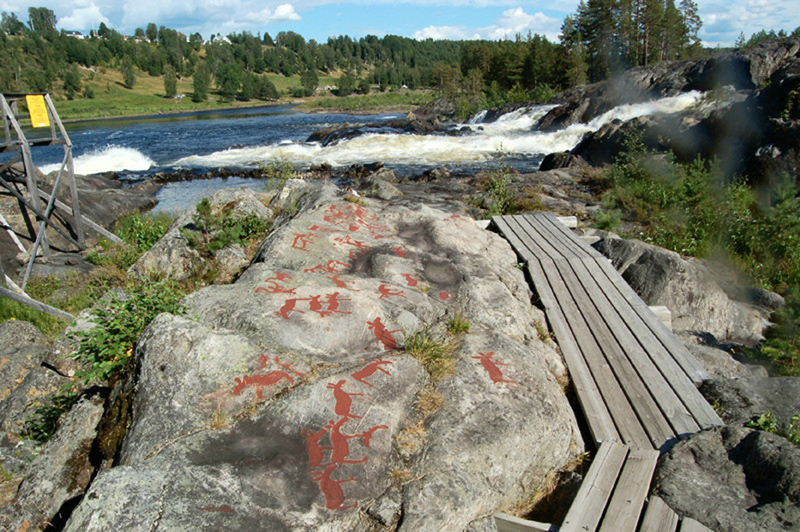 The Tanum Museum of Rock Carvings is a non-commercial institution managed by the Scandinavian Society for Prehistoric Art.